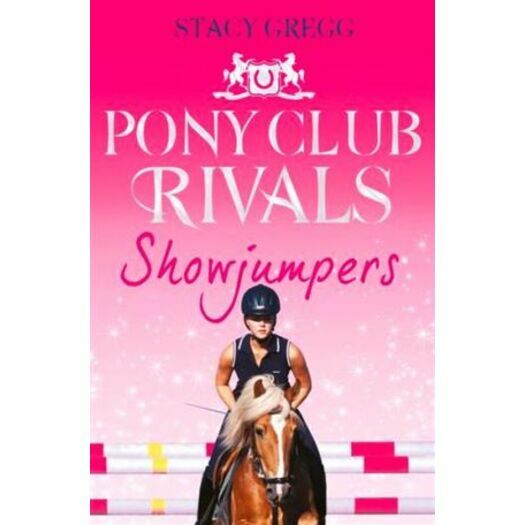 The stakes are raised in the second book of this glamorous new horse riding series set in the USA – winner takes all as the rivals compete for the showjumping cup! Don't miss the latest instalment of pony adventures from the author of the UK's bestselling pony series ‘Pony Club Secrets'. Georgie has secured her place at Blainford Academy for now, but knowing who to trust is tough when you're all competing against each other. Some new-found friendships might already be close to breaking point as competition heats up in the showjumping arena. Is cute boy James about to become an ally or is his scheming sister Kennedy going to wreck Georgie's dreams? And can she really trust her rivals? Find out in the exciting second term!